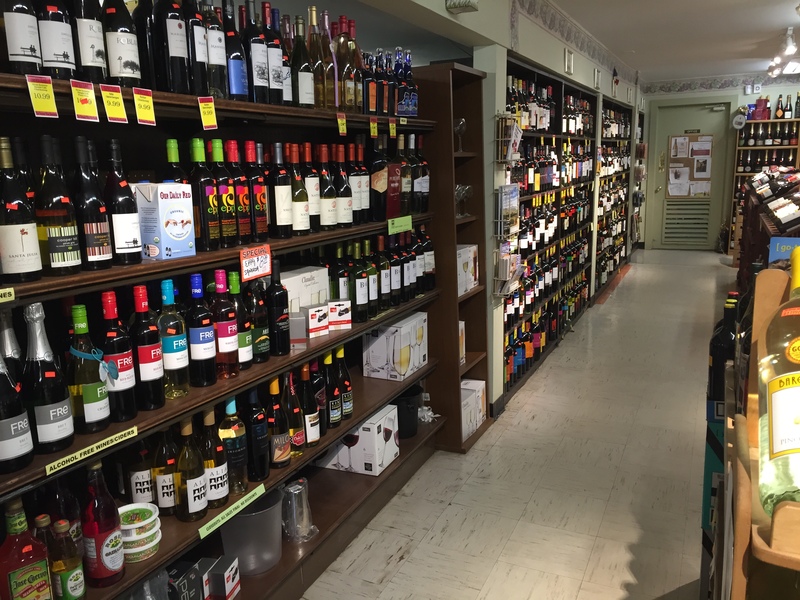 The Beverage Den is proud to offer an impressive selection of Fine Wines and Champagne from all of the preferred regions both domestically and around the world. 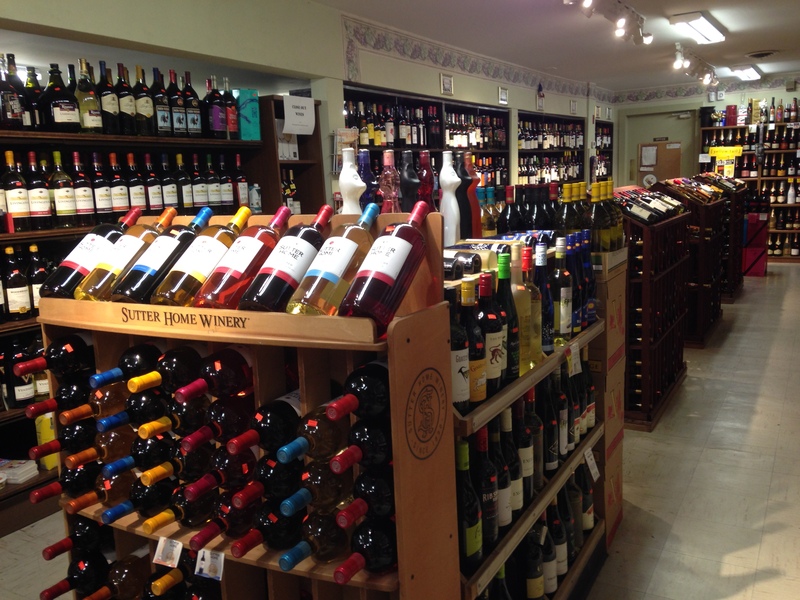 We carry all varietals and can help you hand pick that perfect wine or champagne for the perfect evening or event. Come explore our selection weekly specials, manager’s pick of the week and holiday specials. We also have a large selection of fine Organic Wines. 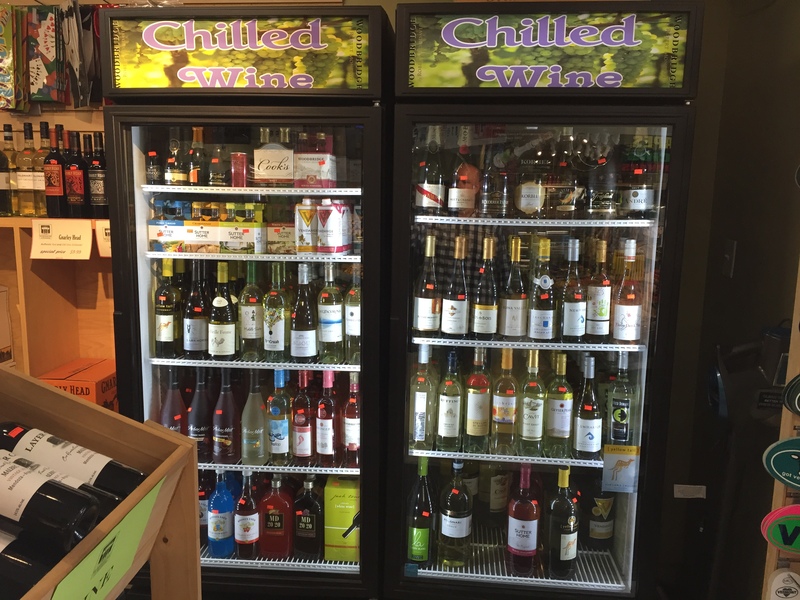 We always maintain an wide selection of Chilled Wines & Champagne and feel free to call ahead to have us chill the bottle of your choice. 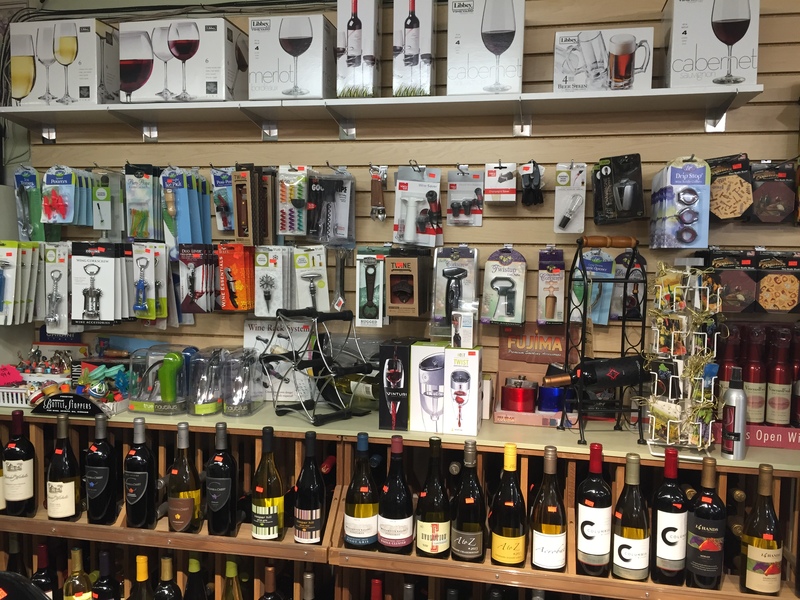 In addition, we have a huge assortment of wine accessories such as: corkscrews, aerators, bottle stoppers, gift bags etc. While you visit make sure you check out all the cool and unique items we stock.